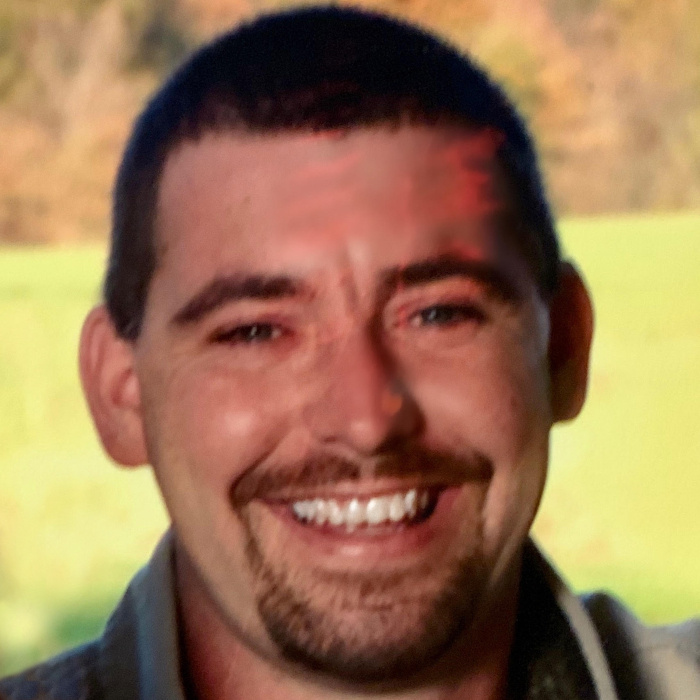 James Donald Brandt, Jr., age 44 of Posey, passed away at his home on Wednesday, January 30, 2019. Mr. Brandt was born on October 28, 1974, in Breese, Illinois, a son of James and Elsie (Matthews) Brandt. His parents survive and reside in Posey. He married Michelle Wood and she survives in Posey. In addition to his wife Michelle, Donald is also survived by his children – Ashton and Mayson Brandt of Posey, and 2 sisters – Brandy Brandt of Beckemeyer and Shanel Tabor and husband Kenny of Christopher. Donald was a mechanic by trade and had worked at The Maschhoff’s and at Breese Lawn and Garden. He was most recently employed as a heavy equipment operator at Simonton Hardwood Lumber. Donald was a true outdoorsman who loved fishing, hunting, and camping. He was always there to do anything to help others out. Mr. Brandt’s family will greet family and friends at Zieren Funeral Home in Carlyle on Monday, February 4, 2019, from 4:00 – 8:00 P.M. Expressions of sympathy in Donald's memory are suggested to his family for his children's education and will be received at the funeral home.